It was a sales call. But it didn’t sound like a sales call. After some initial hesitation on the other end (that’s to be expected), Josh steered the conversation to focus on happily sharing interests. 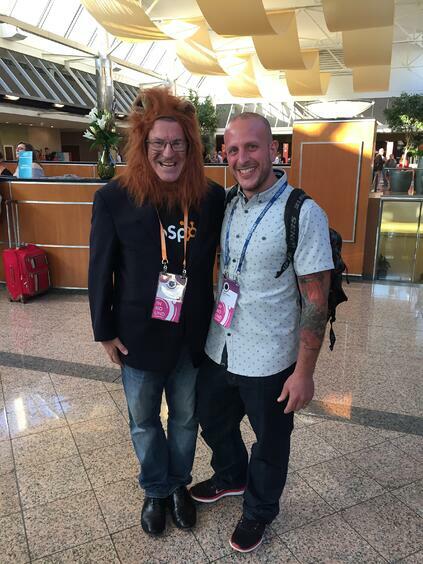 Josh was role-playing with 3 other “sales lions” and HubSpot sales gurus David Weinhaus and Dan Tyre (who was, indeed, wearing a lion costume) during an Inbound 2017 breakout session. 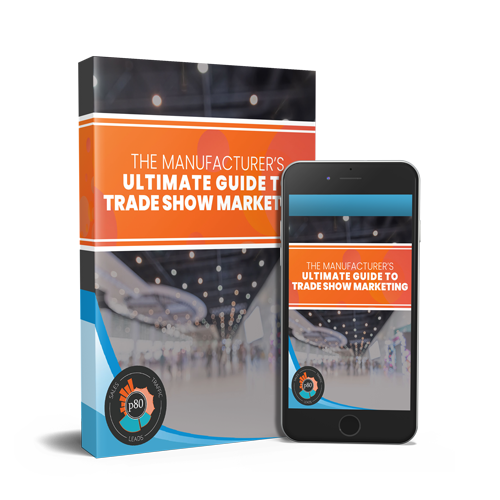 They demonstrated the back-and-forth commonly encountered on inbound agency sales calls. Josh at first met the prospect’s uncertainty (actually, Dan feigning uncertainty for audience effect) with friendly conversation and later with legitimate business solutions -- 2 things leads value highly. Josh offered human value before offering the sales value. Josh spent nearly half the call discussing mountain bike trails. More importantly, he spent nearly half the call establishing trust and a human connection. This is sales in its most direct and personal form. We see him do it here every day. In this faux scenario, he got the lead to agree to an in-person meeting with 3 important decision makers from that company -- the CEO, VP of sales, and marketing strategist. 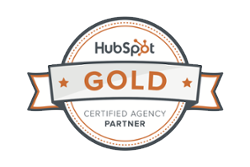 He also got him to agree to watching a video on inbound marketing as homework beforehand. Christine helped the customer and avoided the hokey sales pitch people smell a mile away. She asked if he’d be attending an upcoming event she’d be speaking at and if she could borrow 20 minutes for an in-person discussion on how her agency can assist. You learn from the best calls. You learn from the garbage ones. They teach you the value of finding commonality for an effortless, smooth conversation that ultimately brings results. No, I didn’t forget. What was Josh Curcio’s #1BigThing? “Pick up the phone,” he says. Sounds simple enough, right? Well, if you’re picking up the phone to call a friend, it kinda should be.